According to news posted in many sites included Android Community, the Android Cupcake has been released OTA. Android Community is hearing from multiple T-Mobile G1 users that Android 1.5 “Cupcake” is being pushed out as an OTA upgrade. The system update, which was released officially to developers earlier this week, will be rolled out to handsets throughout May, according to one report. 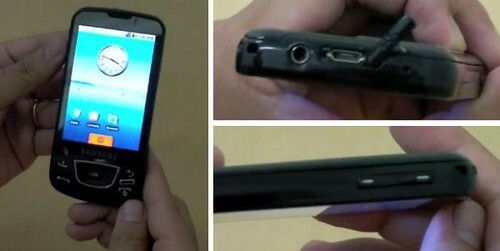 This upgrade comes with Video Recording, on screen keyboard and many other features that G1 owners have been waiting for. According to news published today at MSFN, some of the copies leaked of W7 RC are infected with Trojans, something that does not surprise me at all. Various torrents of the Windows 7 RC have been infected with a Trojan that, if allowed to run successfully, could open a security hole in a user’s system. The affected torrents have the setup.exe install file encapsulated in a self-extracting archive, along with an installer for the Trojan itself; launching it triggers an install of both Windows 7 RC and the malware. Manufactures are always cautious when new OS are released and that explains why we did not see right after the Android OS release a bunch of other devices in the market. But that does not mean the Android is a failure. Anyone following the Android Community and the developing of Android OS knows the huge activity around Android. The Cupcake version was released for developers this week. This version includes natively Video recording, something that iPhone still dreaming with. This shows the power of an Open Source OS in the hands of the right people. Today we have pictures and videos of a new Samsung Phone that will be released soon using Android. 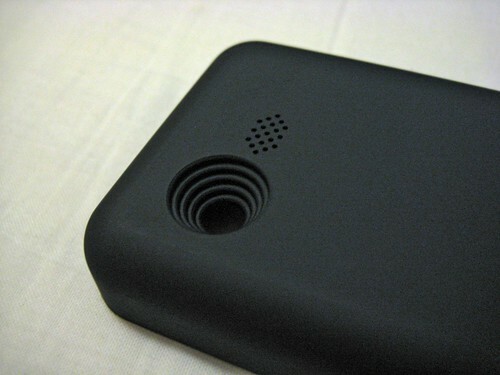 The Smartphone also looks decidedly thin, and the design of the hardware buttons at the base is very slick. If you’ve been waiting for the first “mainstream” Android device - thinking HTC’s offerings to-date have been a little too “business” in their design - then the Samsung I7500 could be the device for you. The fact that a company without any experience in the Phone industry and using a network which is a lot smaller than AT&T has sold more than 1 million Android phones seems to me is a very good sign of how healthy this new OS is. Will it win the race against the iPhone? It’s early to say but one thing is for sure, it’s even now when it still young a very good adversary for the iPhone and it has done what Microsoft have not done with a single phone in many years. 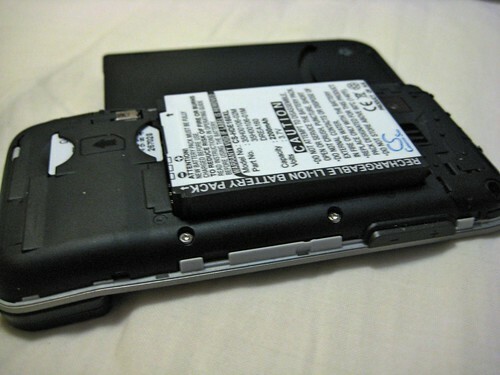 I just received an Extended 2200 mAh Battery for my T-Mobile G1. 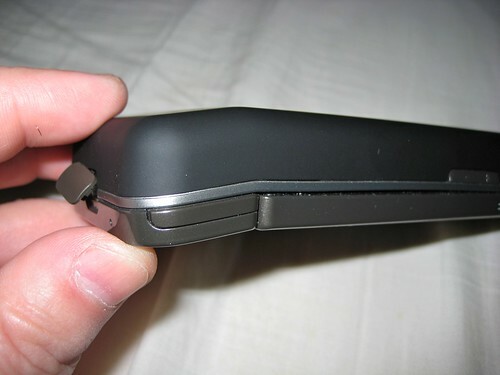 I have not ran any special tests but the original battery was a 1150 mAh one so do the math, 1.91 more battery life. 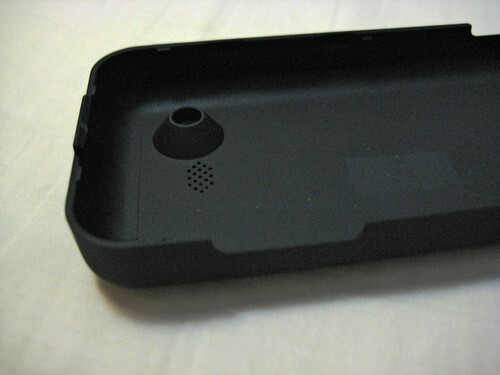 And this is one of the good things that I love from my G1, I can change the battery freely no like another very popular phone that you all know. Here are a few pictures of this battery. According to T-Mobile Germany, the software update is headed to G1 owners next month. As of right now, it’s only for the German folks. The US is still playing the waiting game. I’m very excited with this news because the Cupcake puts Android definitely on top of the iPhone in features (it includes video recording something that the iPhone does not do unless you install 3rd party programs). 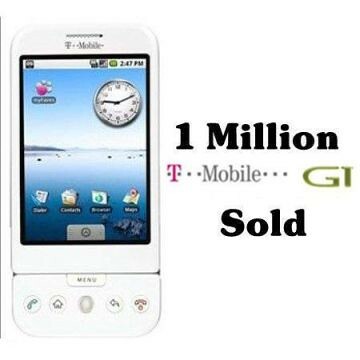 T-Mobile has sold 1,000,000 of G1 in Just 6 months! This number says a lot also about the acceptance of the Android OS taking in consideration that the G1 design is far from being an attractive one. Being the Android an Open Source OS is something that is giving very good results. The so called Cupcake version of Android already includes options that iPhone users are just dreaming to have such as Video Recording Capability right out of the box. While obviously the million number sold is comparably small to iPhone sales, for T-mobile, its an impressive number regardless. According to the guys over at Telephony, the really interesting number is that T-mobile has roughly 1.5 million devices currently operating on its 3G network, which gives the G1 a 67% market share. Basically they are repeating what they said about two years ago when they were asked about UMPC. Apple’s Price formula is very simple: Cost + 200% (Minimum) = Price, now take $500 + 200% = $1500. 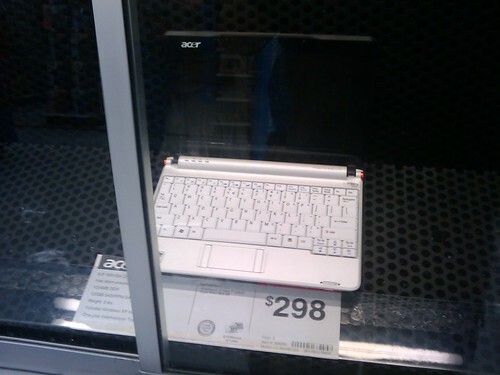 Would you pay 1500 dollars for a netbook? I won’t. And sorry, the iPhone and iPod could be very good emergency tools for browsing the web but they do not even support flash so I find the comparison with the real navigation experience that you can get using a netbook… Stupid. A teardown analysis of the Kindle 2 by market research firm iSuppli estimates the cost to build the device at $185.49, or about 52% of its retail price of $359. ISuppli takes apart consumer electronics to identify the manufacturer's suppliers and estimate the cost of the device's components, providing a rough idea of the profit margin for each unit sold. Amazon declined to comment on iSuppli's analysis. 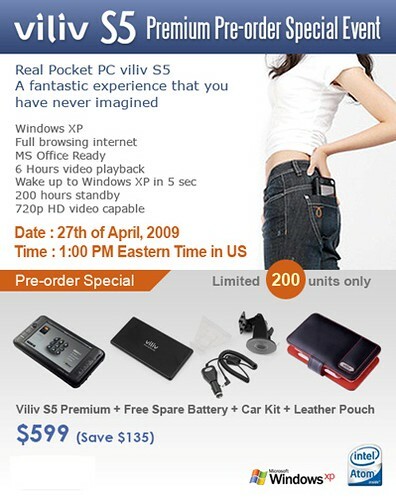 I received a note today from the guys at Dynamism letting me know about the availability of the Viliv S5 for pre orders starting April 27th. What I can add? That site was abandoned by Microsoft a long time ago, it was unattended never had a team of moderators that could take care of the page and the Original Origami Team was dismembered a long time ago too. From the original Origami idea many other designs have came and Intel who was one of parents of this concept now is calling them MID instead of UMPC. We launched this website to chronicle the adoption of UMPCs and the opportunities for touch-oriented software packs, to share usage ideas, and to answer questions on these topics. A number of excellent community sites and blogs have been launched about UMPCs, touch applications, and the rapidly changing small PCs. We realize that we cannot cover all current mobile computing topics in a single site, so we have decided that the time has come to retire this site. This will occur around the end of April. 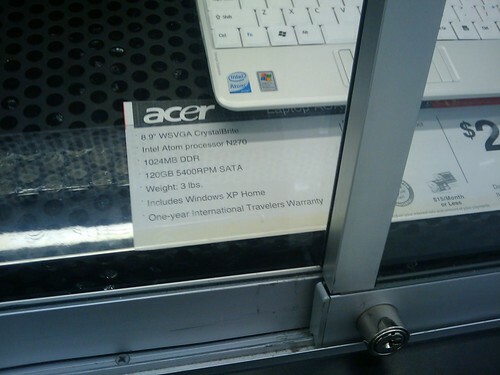 Yesterday I spotted the Acer Aspire One at Wal-Mart with a very good price, $298! For this price you get a huge 120 GB HDD and 1 GB of RAM. I know that this is way off topic in this site but I cried like a child when I watched for the first time. In a world where all we see in every corner is a "pre cut image" Hollywood Style for every thing to find a talent like this breaking all stereotypes is just a lesson for everybody to be remembered for Ever. I have not covered this event at all because I’m of those thinking that when you talk about these kind of sites basically you are helping them indirectly to be known and in their activities. But this is a news that have left me speechless because European lawmakers always have been really soft ruling against copyright violations and piracy. But not this time. In what's being described as a landmark verdict, four men responsible for assisting throngs of dubious internet users to download all sorts of copyrighted material are being ushered off to prison cells for twelve whole months. The Stockholm district court in Sweden found the defendants guilty not of hosting materially illegally, but of "providing a website with sophisticated search functions, simple download and storage capabilities, and a tracker linked to the website [that helped users commit copyright violations]." 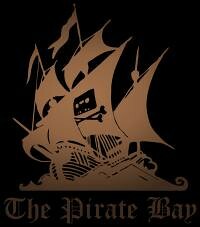 will this ruling be the end of The Pirate Bay? SlingPlayer for iPhone removed from Apple Store? SlingPlayer for iPhone, firstly introduced this January at Macworld Expo, conformed to Apple's guidelines for user interface. But with the iPhone crowd already clogging AT&T's data network, BoyGenius reports that the wireless carrier asked Apple to reject the SlingPlayer for iPhone application from its store. Is this because of the bandwidth or because AT&T has its own plans for a video application like Slingplayer? And we keep posting news about new UMPCs coming soon. 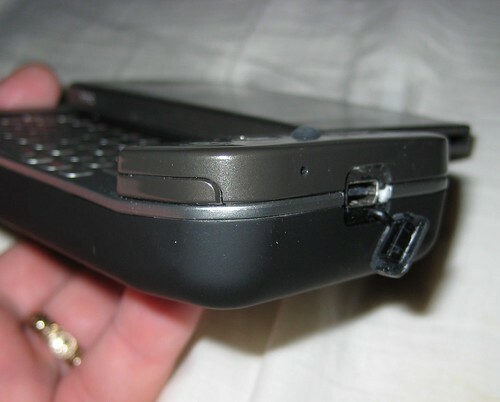 The SR569 is a new rugged UMPC that uses a VIA processor. There is only one this that's not clear to me: Why XP Embedded when from the point of view of Hardware this machine can handle even Windows 7 when it's released? Samwell has adopted Via's Nano processor for a new UMPC (ultra-mobile PC) that runs Windows XP Embedded. 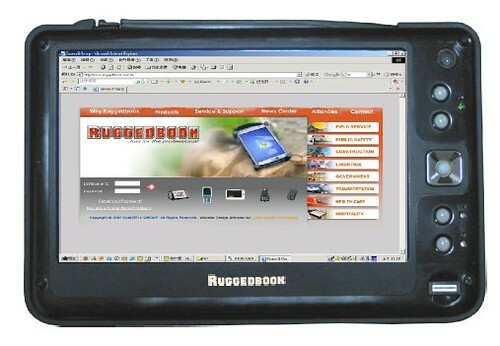 The Ruggedbook SR659 includes a seven-inch touchscreen display, a fingerprint sensor, a 30GB hard disk drive, and both SD and PCMCIA expansion slots, the company says. 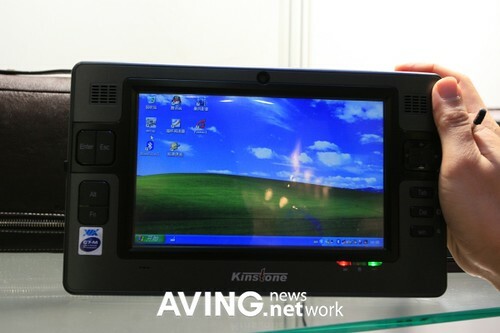 Kinstone presented its 7-inch touchscreen UMPC 'KS-UMD070VB' during Hong Kong Electric Fair 2009. Running on VIA C7-M processor(1200MHz) and Windows XP/Linux OS, it supports up to 2GB RAM and 30GB HDD. 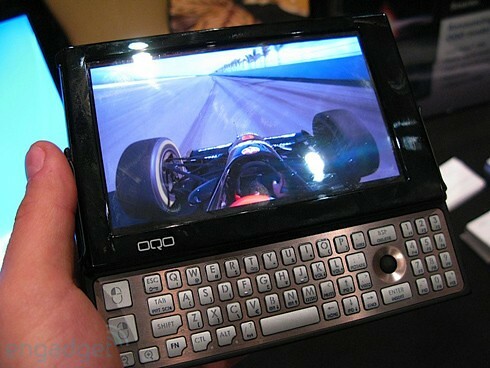 The same with TabletPC, UMPC have became zombies. Those that never die in horror movies no matter what you do to them. the company's in dire financial straits and is looking to sell, and that the Model 2+ may be the last OQO device made, if it ever gets released. More worrisome, European retailer eXpansys is reportedly canceling orders for the MID and removing all the company's products from the site, due to what it's telling customers is "uncertainties to stock availability." A trip for each officially registered member of the Team to Cairo, Egypt to attend the Worldwide Finals. Trip includes round trip coach air travel, standard hotel accommodations and select meals. Do I have your attention? All the above could be yours if you participate in this contest and of course, you are the winner. All you need is some programming skills to create an application for Tablet PC like the one requested in the contest. The object of the Tablet Accessibility Award is to create a new education application that uses Tablet technology while expanding the possibilities about how a user interacts with the computer. The application should reflect the Imagine Cup theme, “Imagine a world where technology helps solve the toughest problems facing us today,” as it relates to the United Nations Millennium Goal of Universal Education. Microsoft believes Tablet technology can contribute significantly to learning (for both the educator and the learner). There are great examples of the use of Tablet in learning in 1:1 computing, 1: many computing, and distance learning. More work is needed, and more creativity and ingenuity is required. In this Award, students will explore the innovative use of Tablet to expand the possibilities of accessible learning of persons with physical and or cognitive disabilities limitations. Here is a video that explains very well why many of us say that a TabletPC is a more advanced device than a regular laptop. To me there is not any other device that can achieve what a Tablet can for any student. Apparently Barnes and Noble have found what many people including me have been saying since Amazon demonstrated that the days of selling pBooks are counted and eBooks are the future. And please, do not take my words literally. We still going to see pBooks for a long time and even more, they wont disappear completely. But the big money is going to be in the eBooks and the readers. That’s the future. I have been following the beta of this program for a while and if you own a decent PC with a Touch Screen (or without it) BumpTop will be one of those programs that you will love to have installed. And I said a decent PC because it uses a lot of resources… If you don’t have Touch screen the program works the same with your mouse. In fact, I don’t think it was designed thinking about Touch Screens. … This is not a program for a UMPC or even some Tablet PCs. But it’s fun, I give it that. Check the video. The HP Mini 2140 is without any doubt one of the best netbooks in the market. Here is a video review that I recommend to watch to anyone in the market for one of those. JKK has recently posted a new video on Youtube showing how to install a 128 GB SSD in a Dell Mini 9. Warning, viewer discretion is advised. And again in this video Microsoft mentions Apple. What did they say? Check the video. Basically that seems to be Apple’s philosophy judging by a recently filed Patent where you can see that a Jailbroken iPhone was used for the screen shots needed to document the patent. 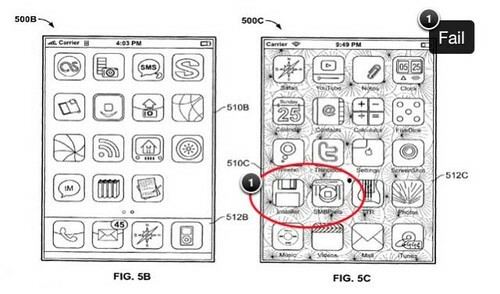 I wonder if whoever prepared this patent still working for Apple. Somebody said that the Tablet PC future was guaranteed because we learned to use a pencil before we learned to use a keyboard. And I would add, before we learned how to use a pen we knew already how to use our fingers. So the future of anything with Touch Screen is more than guaranteed.